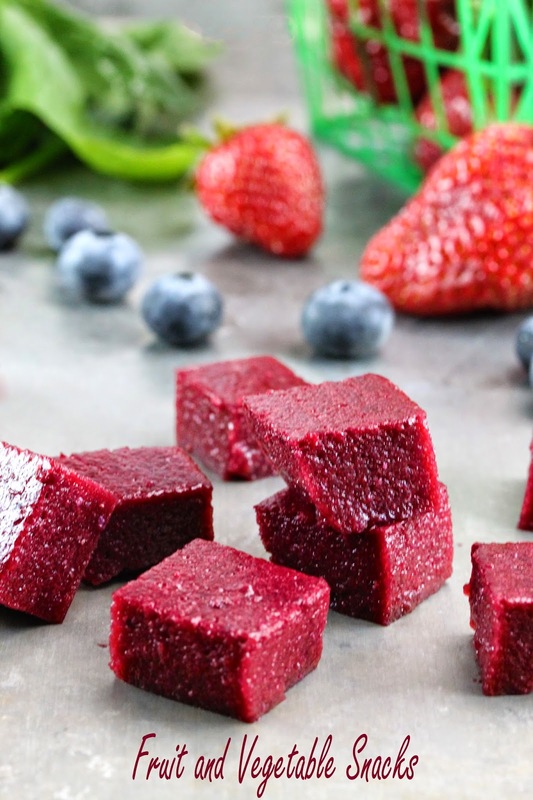 Summer is nearly over, which makes it the perfect time to make the most of in-season beets before it’s too late with these healthy beet recipes. First up is a super simple and delicious Raw Beet Salad. Whip up Beet Bruschetta with Goat Cheese and Basil for a beautiful date-night appetizer. Get your veggies first thing in the morning with a Beet Banana Breakfast Smoothie. Skip takeout this week with this lighter Beet Pesto Pizza with Kale and Goat Cheese. 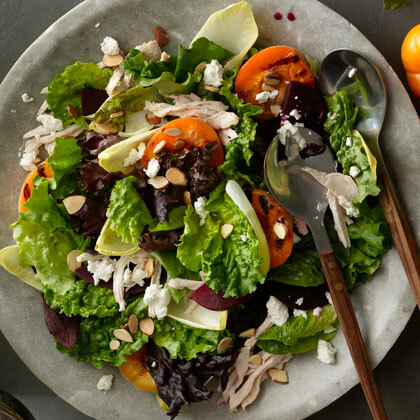 Use pickled beets to make this refreshing Easy Summer Salad. 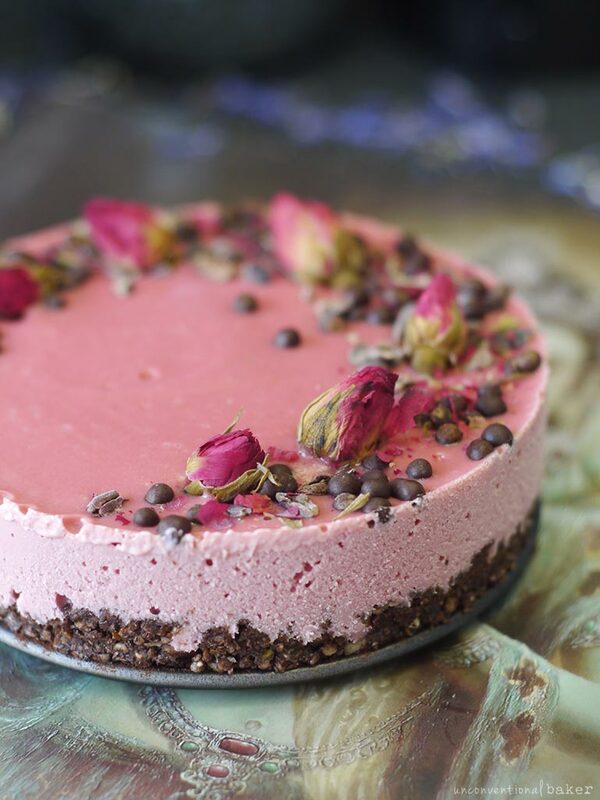 No one will suspect your beautiful Raw Chocolate Beet Cheesecake has veggies in it. Meal prep this weekend to snack smart with these Rosemary Sea Salt and Vinegar Beet Chips. We’re finishing up our month of secretly healthy recipes for Fruits & Veggies—More Matters Month with secretly healthy snacks. Skip the milkshake and go with this Vanilla Mint Green Smoothie instead. If you’re always craving the crunch, try these 30 Healthy Chip Recipes. Homemade Fruit and Vegetable Snacks will please your toughest kid judge. 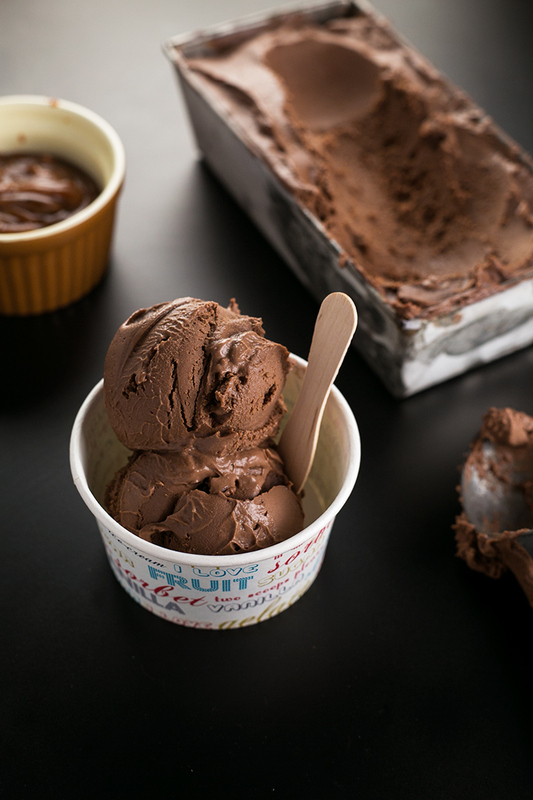 This Vegan Avocado Chocolate Pudding is the perfect after-school snack. Make one of these kinds of Sweet Potato Toast for the perfect easy brunch. Whip up Raspberry Chocolate Chip Oatmeal Cookies for a delicious treat. Get a simple and satisfying dose of veggies with Spicy Zucchini Quesadillas. We snuck more fruits and veggies into your diet this week with secretly healthy lunches for Fruits & Veggies—More Matters Month. 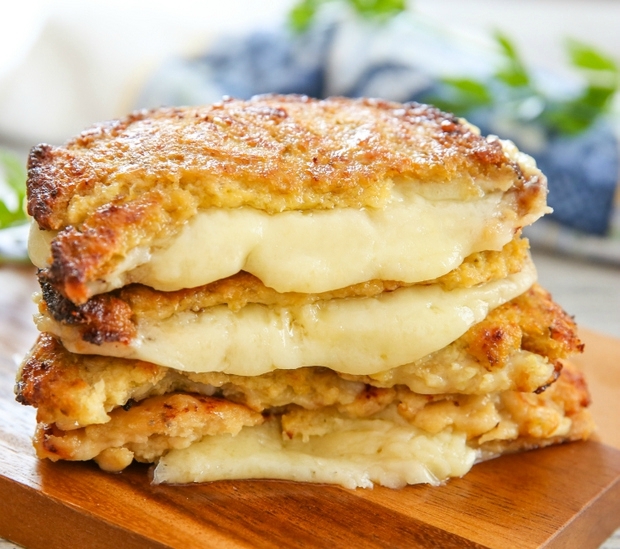 First up is Cauliflower Crusted Grilled Cheese that skips the bread for veggies. Sneak in even more veggies on today’s salad with Vegetable Based Dressings. 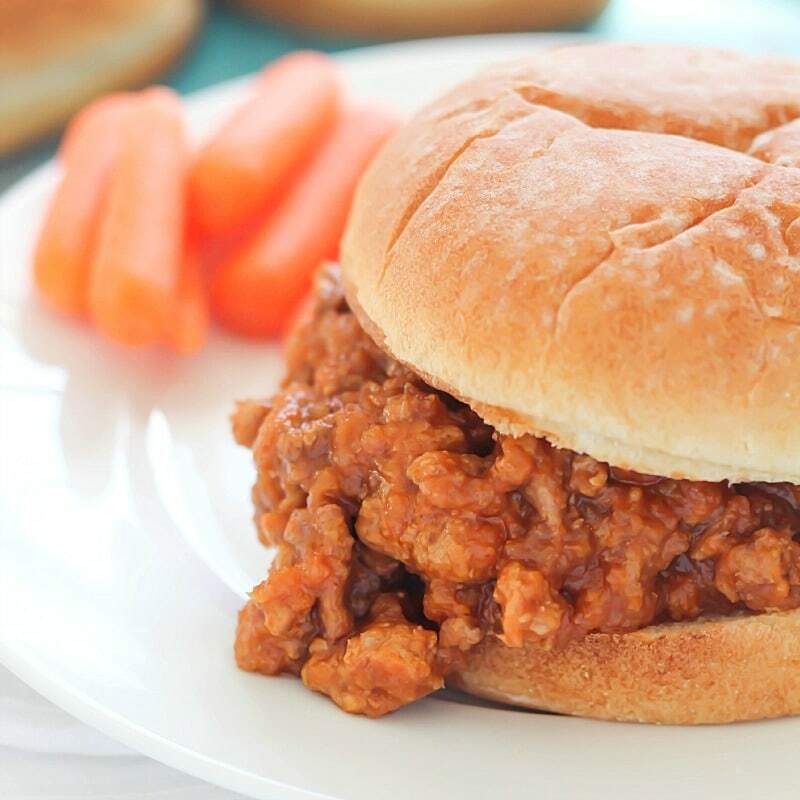 Whip up these Hidden Veggie Crockpot Sloppy Joes for a family favorite. Looking for the perfect lunchtime side? Satisfy your chip craving the right way. These Mushroom Beef Burgers mix the veggies in for a hearty lunch. California Turkey and Bacon Lettuce Wraps with Basil-Mayo pack in the veggies. 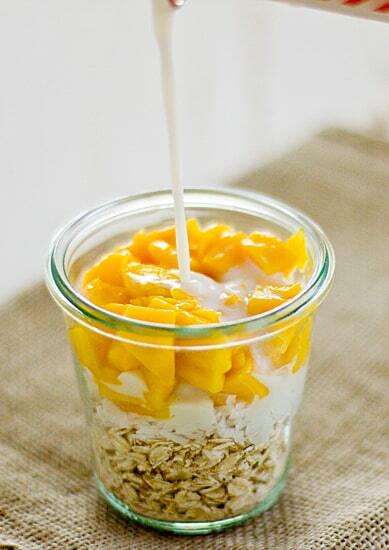 This week, we featured healthy snacks for your kids that your whole family will love. First up was a Cookie Dough Greek Yogurt that only takes 1-minute to whip up. 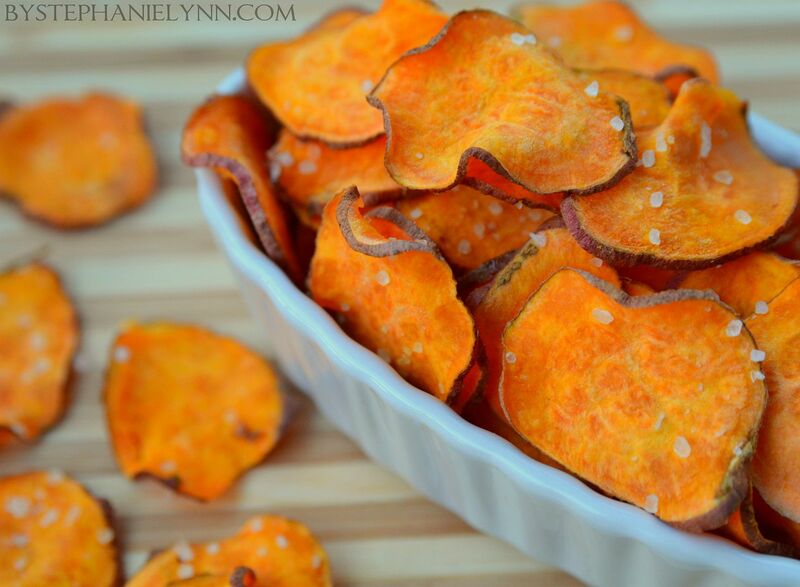 Homemade Sweet Potato Chips can be made in the microwave to satisfy your salt craving. These Healthy Baked Broccoli Tots are a great way to get your kids to eat their veggies. 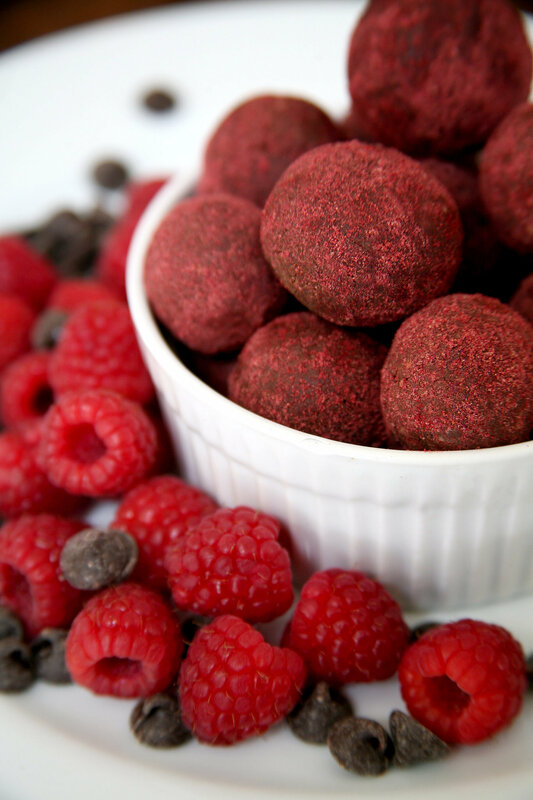 Chocolate Raspberry Protein Balls look like truffles, but are actually good for you. 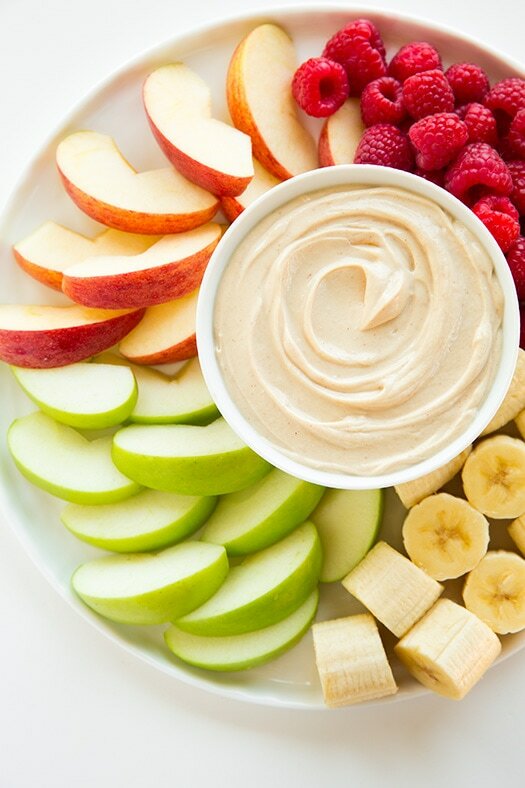 This Peanut Butter Fruit Dip is a great way to get your kids to eat a big serving of fruit as a snack. 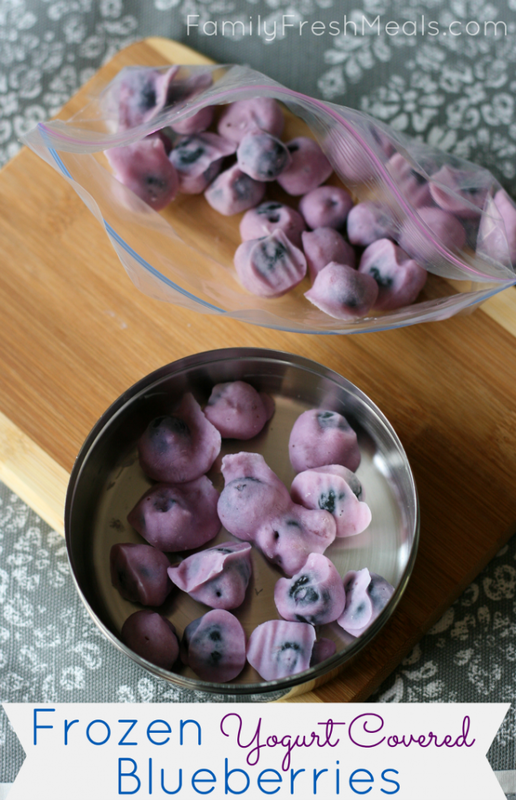 Frozen Yogurt Covered Blueberries seem like a treat, but are actually a very healthy snack.